The ultimate resource for understanding Energy! 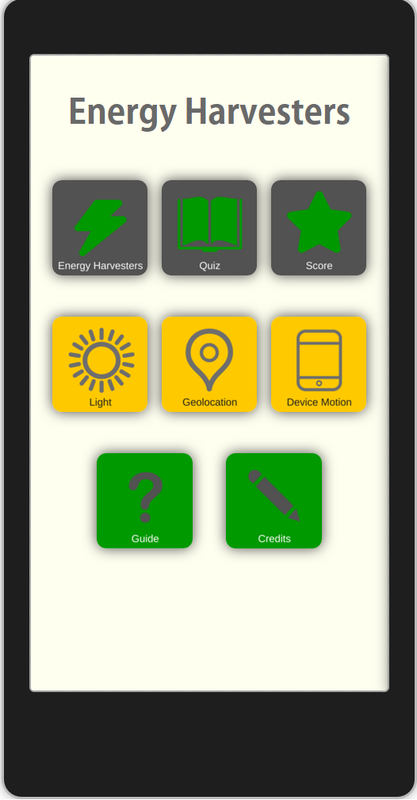 This app has facts about energy, lessons on understanding energy, a conversion calculator, resources for learning more about energy, tips for saving energy, and energy news. Download now on Google Play. 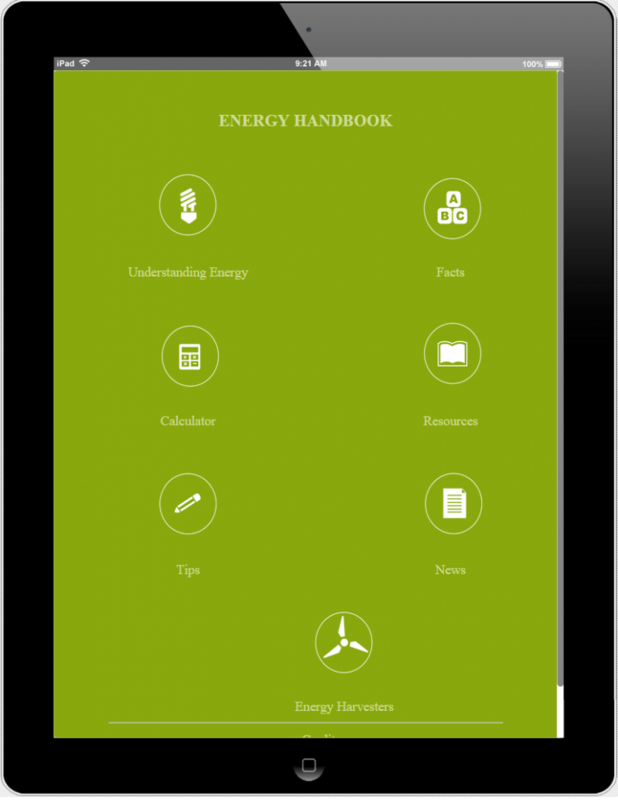 This app simulates energy harvesting by collecting energy from light and motion. It has many features to help the public learn about energy, including an energy converter, geo locator, and quizzes. Soon to be available on Google Play and the App Store!